SCERA’s Theatre for Young Audiences presents one-hour musicals and plays based on children’s literature. The shows are performed by a cast of adult actors, and are the perfect way to introduce children to the magic of live theatre. And parents…with a witty script, charming characters and catchy music, you’ll have a great time, too! ABOUT THE SHOW: One of world’s most celebrated heroes, Little Red Riding Hood now has her very own musical. 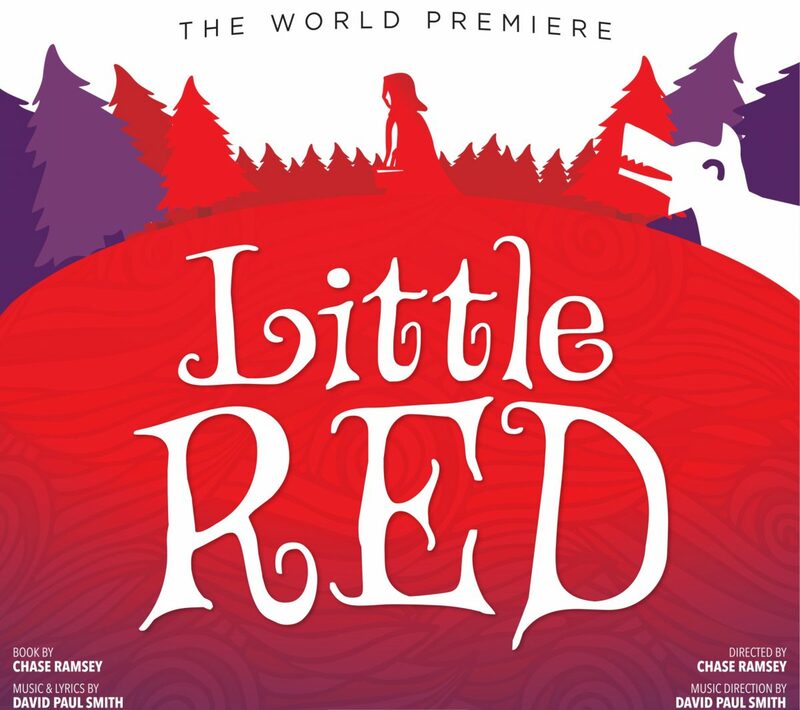 A world premiere original from Chase Ramsey and David Paul Smith, Little Red is all about being brave as the young “caped” crusader takes on the Big Bad Wolf and encourages the scared townspeople to stop hiding. Smith and Ramsey’s unique focus on message and audience interaction brings a bold new twist to the famous tale, as a little girl in red decides to take off her hood, clench her fists and fight back, inspiring us all to face our own big bad fears! Filled with heart, wit and edge-of-your-seat suspenseful fun, Little Red’s courageous journey to Grandma’s house is the musical adventure of a lifetime!